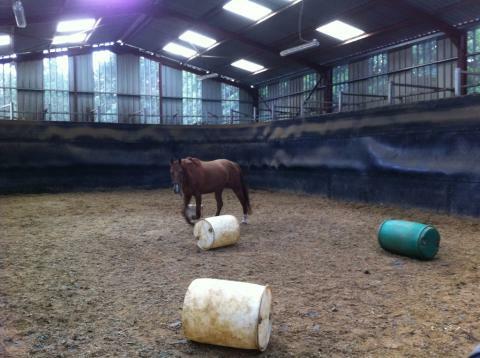 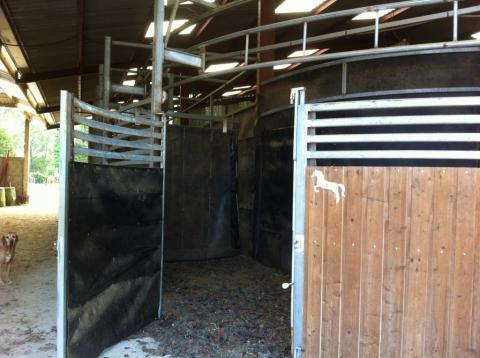 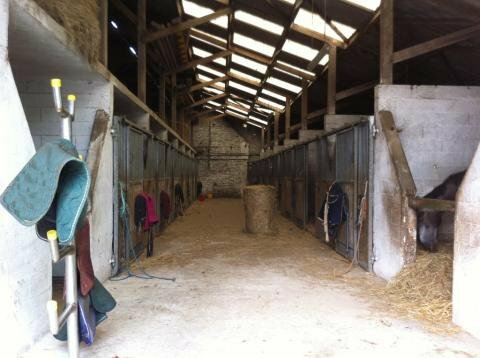 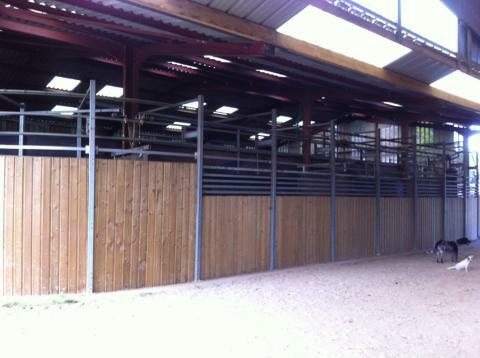 ... as well as the foaling stalls, the medical place and other essential fittings. 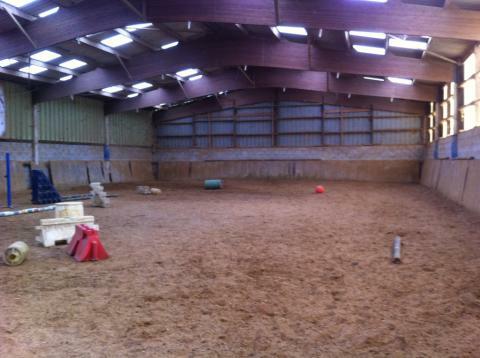 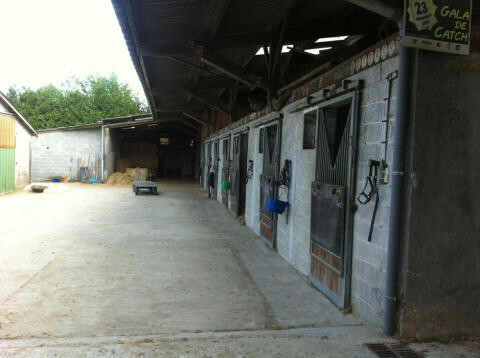 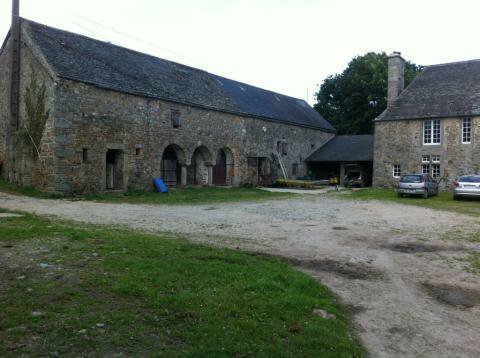 In the middle of the "marcheur", there is a space, fully safe, especially used for the adaptation of the young males. 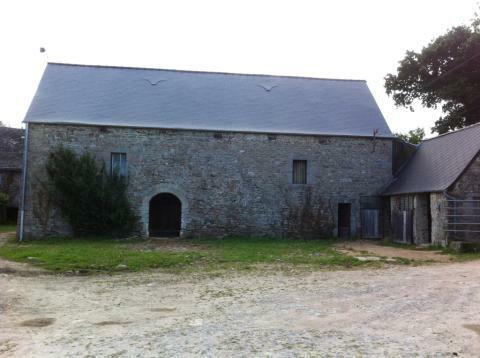 The front door of the "marcheur"